Please fill out the below form and we will call you back! Tahir ripped through the Kolkata Knight Riders after Chennai won the toss and elected to bowl first. The talismanic spinner clinched 4-27 at an economy of 6.75 to reduce the home side to 161-8 in their allotted overs at Eden Gardens. The Knight Riders flew out of the blocks with a sizzling 82 (7×4, 6×6) from Chris Lynn after losing Sunil Narine (2) in the powerplay. 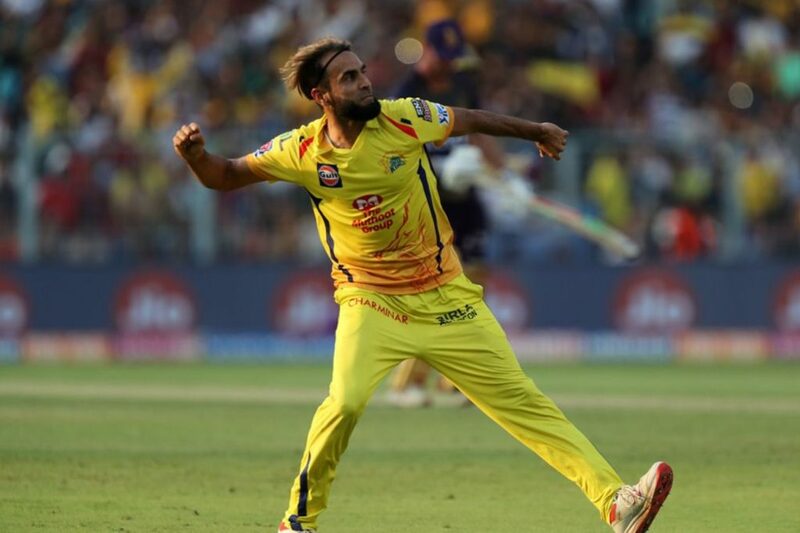 While the Australian opener took the pace bowlers apart, Tahir was introduced to the attack and promptly dismissed both Nitish Rana (21) to slow down proceedings. He also accounted for Robbie Uthappa (golden duck) in the same over, thanks to an absolute stunner of a catch by fellow South African Faf du Plessis. The Proteas’ spin king then dismissed Lynn with the first ball of the 15th over before getting rid of Jamaican powerhouse Andre Russell (10) four deliveries later to end a terrific day out with the ball. Suresh Raina (58 not out) and Ravindra Jadeja (31 not out) then held their nerve in the second innings – after Proteas’ captain Du Plessis (24) underwhelmed once again with the bat – to carry the Super Kings to their seventh win out of eight matches with two balls remaining. The evening’s match will see Kagiso Rabada and Chris Morris take on a dangerous Sunrisers Hyderabad at the Rajiv Gandhi International Stadium in Hyderabad.